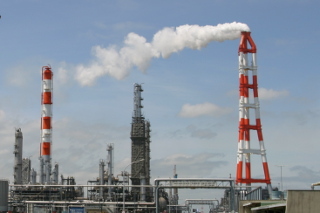 Yokogawa has a wide range of flow solutions with high quality, accuracy, and reliability. 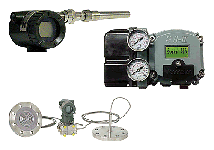 With over 100 years of flowmeter experience, our technologies can provide a solution for virtually all flow applications. 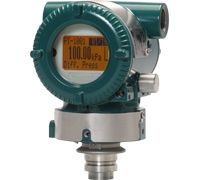 Yokogawa has more than 45 years' experience in Liquid-level applications with differential pressure transmitters. 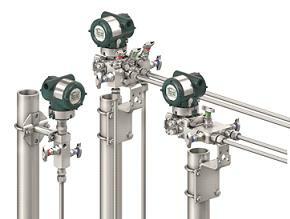 Also, we have wide line-ups of Radar, Guided Wave Radar, Ultrasonic to Level Transmitter. 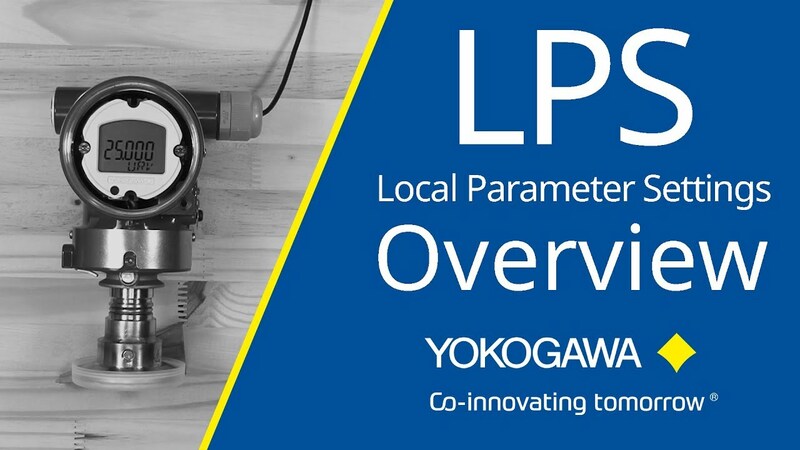 The new Yokogawa CA700 Portable Pressure Calibrator is equipped with a silicon resonant sensor that uses Yokogawa proprietary DPHARP technology. The CA700 can measure pressures with an accuracy that is within ±0.01% of rdg*, making it one of the most accurate portable pressure calibrators on the market. 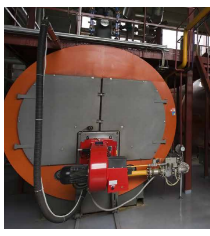 Remote Indicators can be a valuable addition to process measurements by providing local visual awareness of your process variables. Yokogawa offers several different Indicators for you needs. Optical fiber sensing technology accurately measures temperature along long distances. 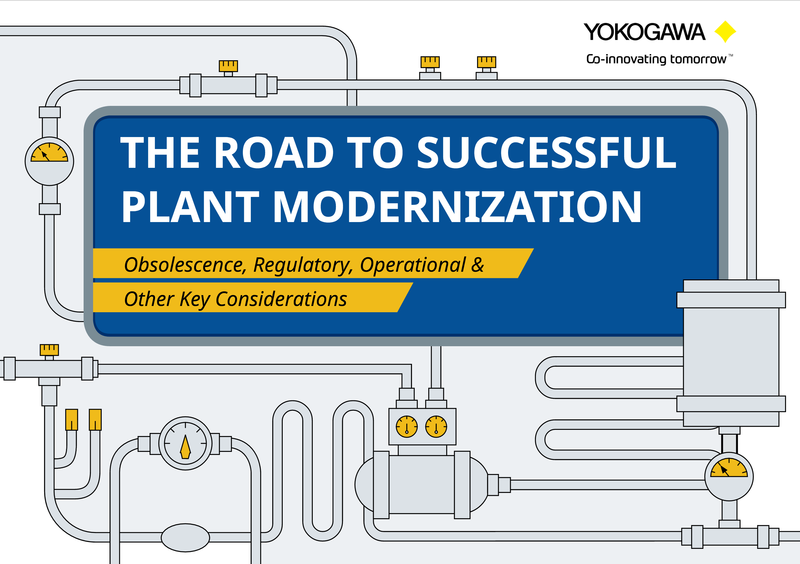 Yokogawa offers a range of valve manifolds and accessories for combination with the DPharp EJX and EJA series transmitters in partnership with AS Schneider-Germany and WIKA/Micro precision-India. Your field devices and actuators want to tell you more of what is happening in the plant, all you have to do is listen. As digital and multi-functional field devices are increasingly used in the process industry today, users have access to large amounts of information available from such devices.